Absorbent, strong, convenient, and hygienic. 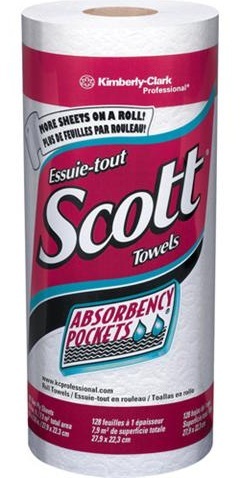 Cost effective towels are perforated to ensure one-at-a time dispensing. Ideally suited for restrooms, kitchens, break rooms, healthcare facilities, food preparation, and other areas where sanitation is important. 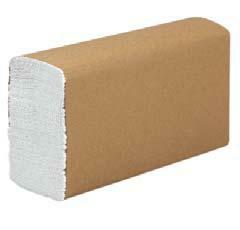 8'' x 600', White 2-Ply 6 Rolls per/cs. 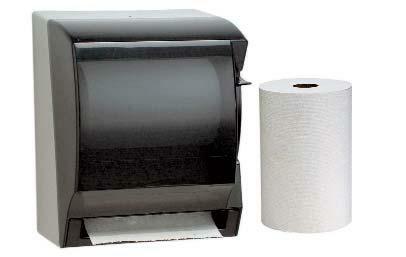 High quality, value priced paper towel ideal for all public environments. Design allows for towels to dispense one-at-a-time for less waste, more value and a tidier washroom. 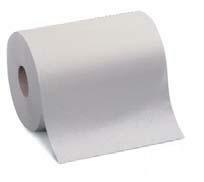 Paper Towels Multi Fold Bleached 4000 sheets per/cs. Soft and absorbent towels provide the right combination of quality, performance and value. Singlefold design provides quality to reduce your overall costs. 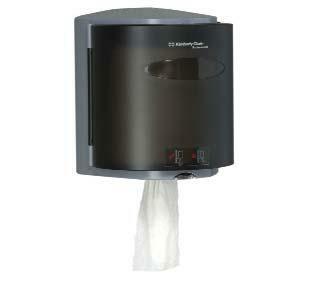 Fits all standard singlefold towel dispensers. Second fold creates a second 1/2'' tab to aid dispensing. Made from 100% recycled fibers, providing environmental benefits. 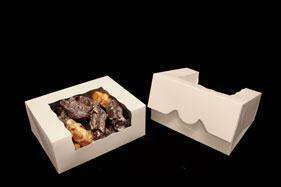 9'' x 10'', Natural Kraft Paper 4000 sheets per/cs. 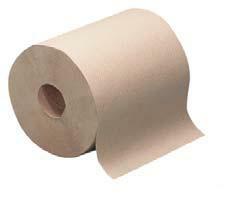 Paper Towels Roll Natural 8" x 350' 1-Ply 12 rolls per/cs. 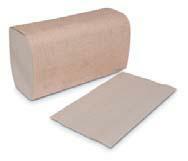 Paper Towels Roll White 8" x 600' 1-Ply 12 rolls per/cs. 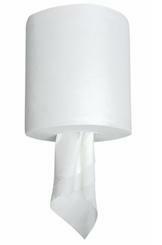 Paper Towels Roll White 8" x 800' 1-Ply 12 rolls per/cs. Soft and absorbent two-ply facial tissue offers the right combination of performance and value. 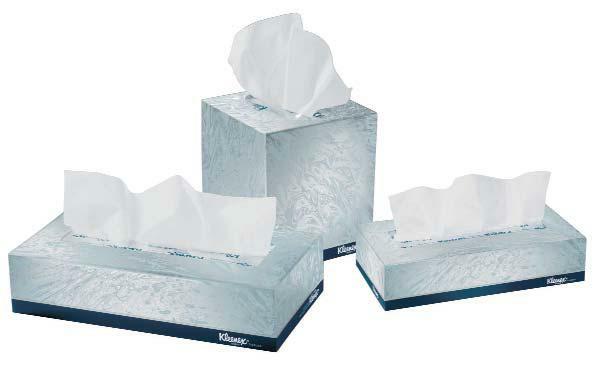 FACIAL TISSUE 2 PLY 30 packs per case 100 sheets per pack.